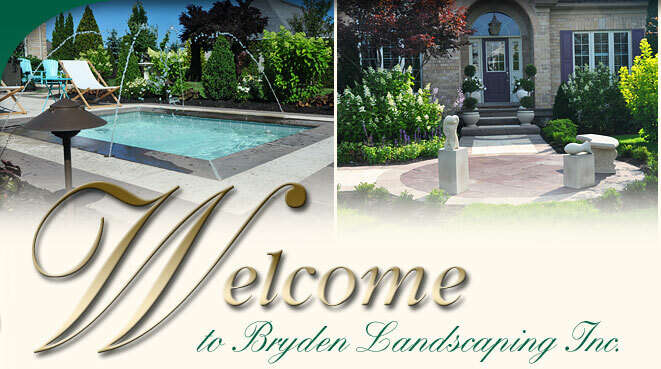 Bryden Landscaping Inc. is an award winning company that has been in business for over 25 years serving Durham Region and east of the Toronto area. 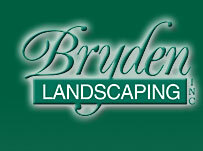 We are a large design build landscape construction company specializing in residential landscapes. 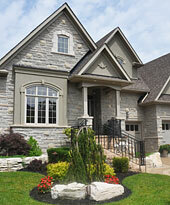 We are a member of Landscape Ontario, CNLA and an authorized Unilock contractor. When you call our company, first we set up a time to meet with you. On the initial visit, we go over the work you would like to have done and how we can implement it. After the initial visit, if required, a design will be drawn up and an estimate provided.